To meet the various requirements of the customers, we are involved in offering a wide assortment of Compound Wall Railing. Available in Size 3" Size 3" Size 3" Size 2" Size 2" Size 2". We use high quality and durable raw materials to ensure the strength of the railing to take weight age. 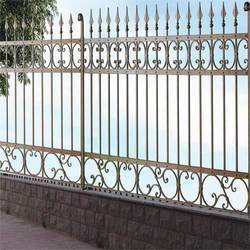 The balcony railings are widely used in offices, homes and other important places. 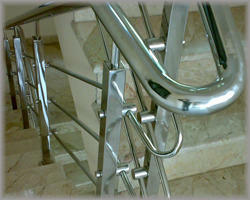 We offer various designs and combination for these railing such as fixing glass or wood.